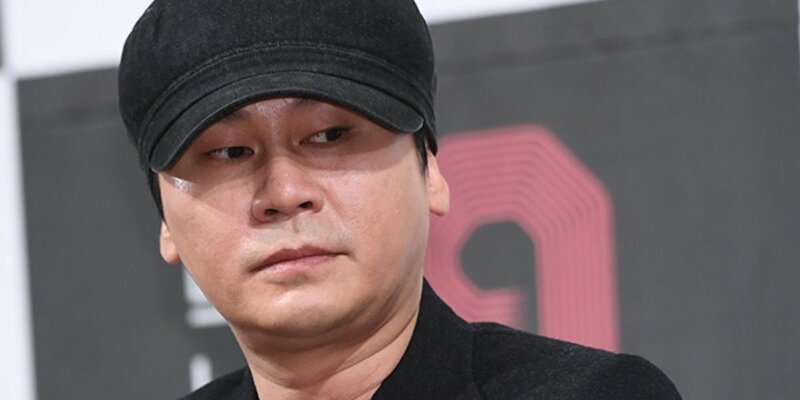 Netizens believe Yang Hyun Suk fired a warning against Dispatch. "A lion's hunting method is the skillful game of waiting for the right opportunity. On the outside, they may seem like they are laying low but their hearts are beating loudly through the silent intensity." 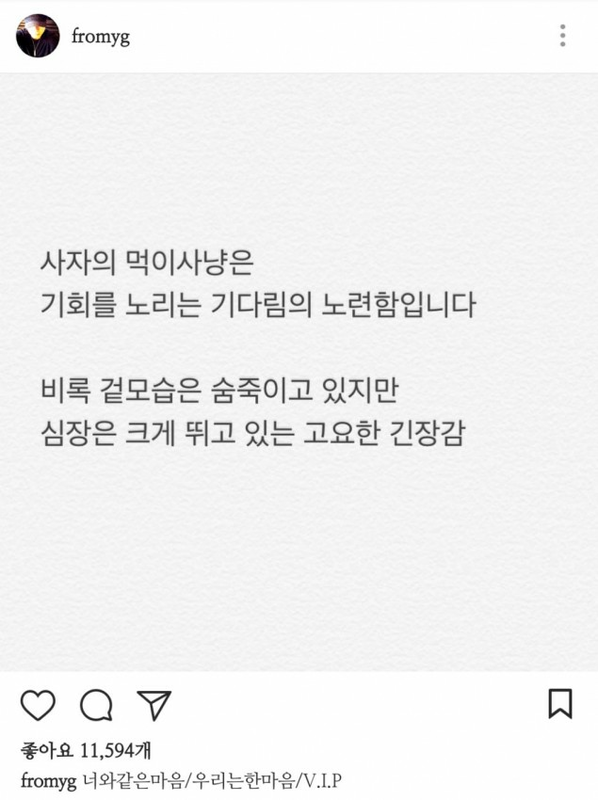 He then captioned, "We have the same mind/ We are one heart/ V.I.P"